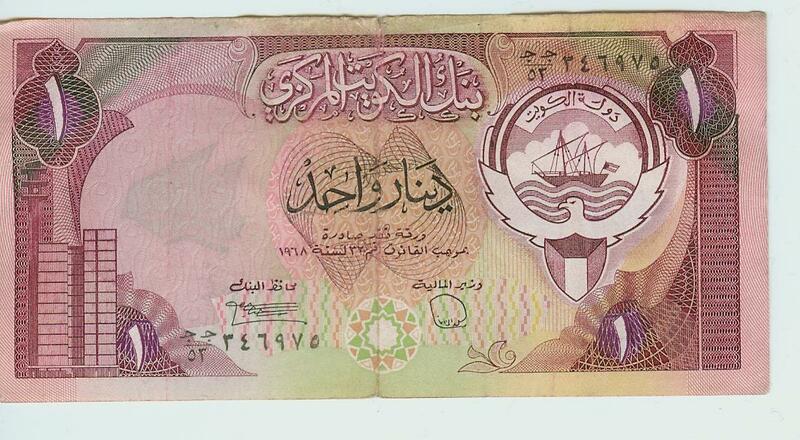 Bahrain industry relies on petroleum production and refining, as well as financial services and construction. 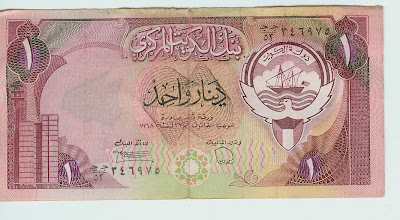 With an exchange rate to the US dollar at around $2.66 for one Bahraini Dinar, it’s the second most valuable currency in the world. 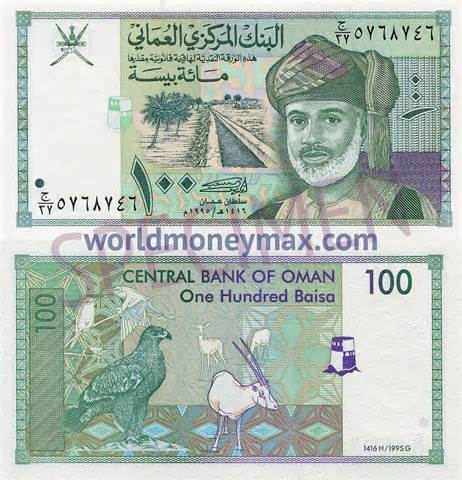 Oman, a country on the east coast of Africa, has the third highest-valued currency units in the world. 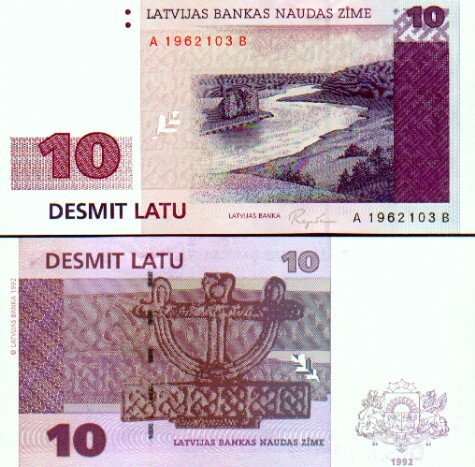 Latvia has entered the process to phase out the Lat in favor of the Euro, which is expected to be the official currency around 2012. 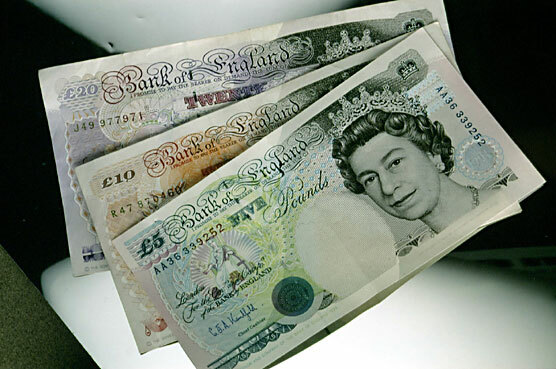 Sterling is the fourth most traded currency in the foreign exchange market, after the US dollar, the euro and the Japanese yen. Jordan may lack water and crude oil but the Mideast kingdom has one thing going for it — a strong currency. 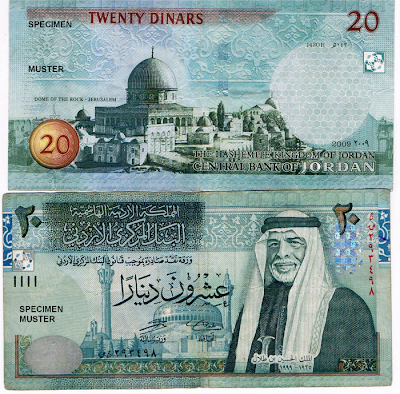 A former Soviet state embroiled in internal conflict after its independence from the Soviet Union, Azerbaijan’s future looks bright because of its large oil reserves and growing interaction with Western economies. 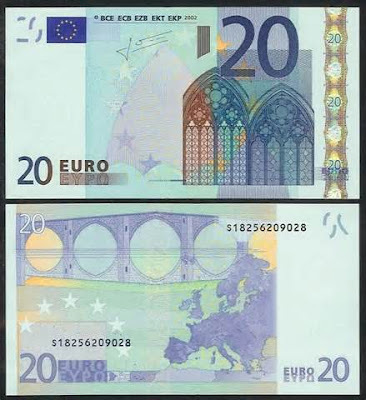 The euro is the second largest reserve currency as well as the second most traded currency in the world after the United States dollar. As of February 2012, with more than €890 billion in circulation, the euro has the highest combined value of banknotes and coins in circulation in the world, having surpassed the US dollar. 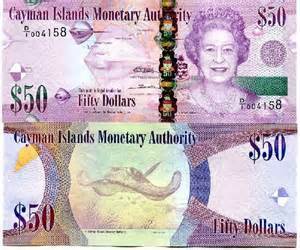 With no direct taxation, the islands thrive as an offshore financial center, with hundreds of banks, insurers and mutual funds. 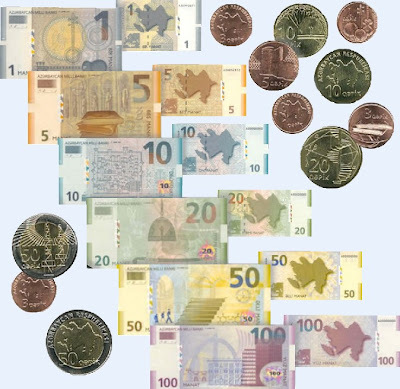 The currency and legal tender of Switzerland and Liechtenstein. The Swiss franc is the only version of the franc still issued in Europe. 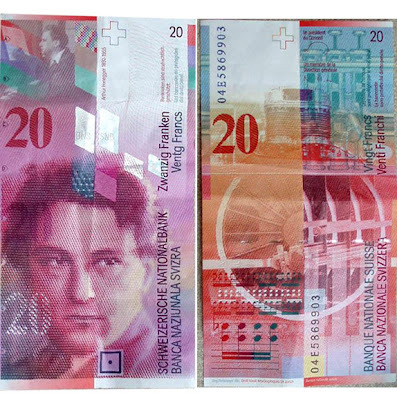 The Swiss National Bank issues banknotes and the federal mint Swissmint issues coins.